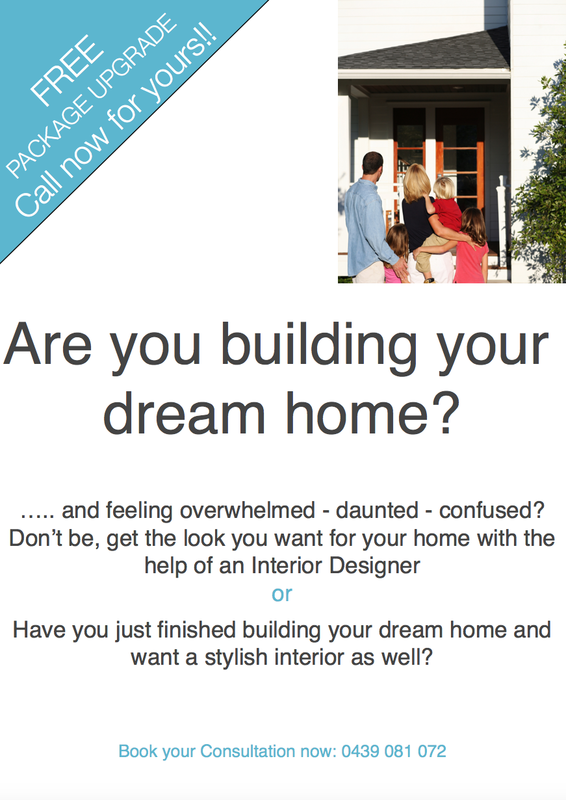 Colour – MY DECORATOR – Helping you achieve your interior designing dreams! Colour consults, property styling. Each year Pantone puts out what they believe will be the colour snapshot of what we will see take place in global culture over the coming year. The colour serves as an expression of a mood and an attitude.